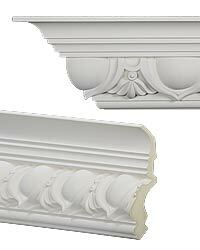 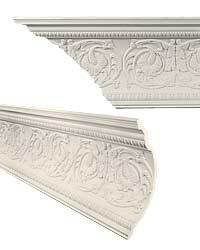 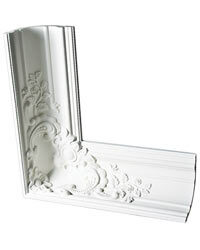 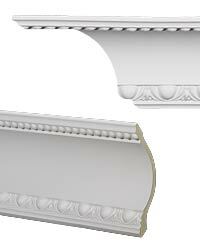 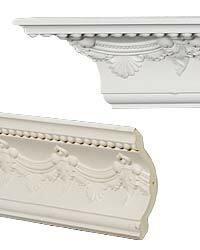 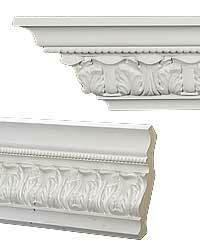 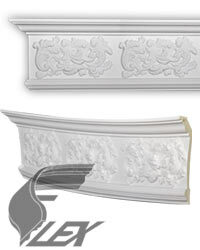 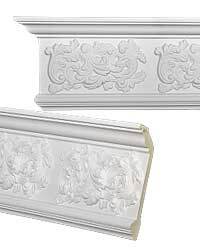 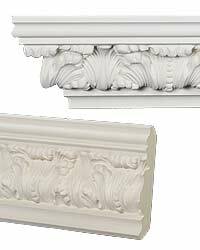 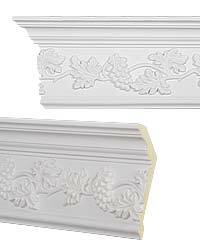 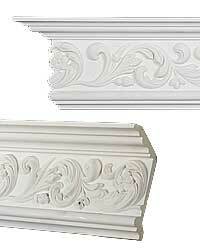 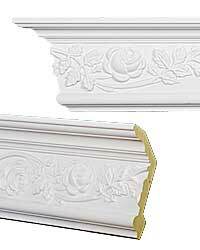 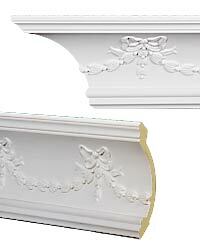 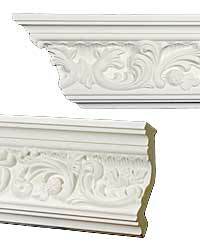 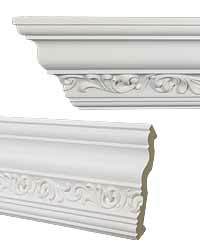 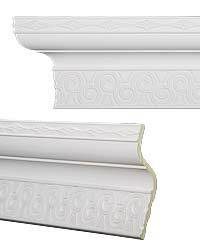 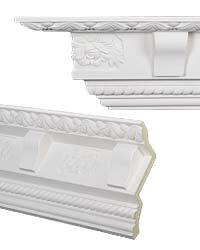 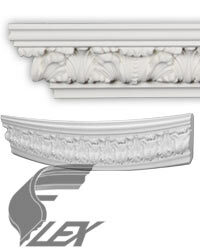 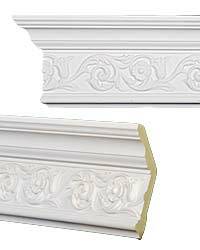 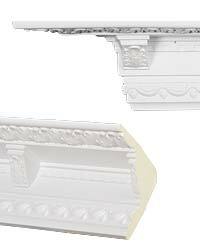 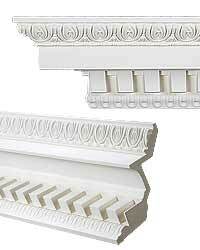 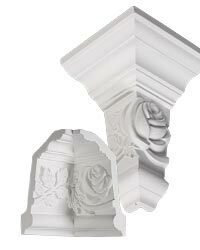 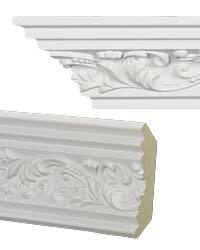 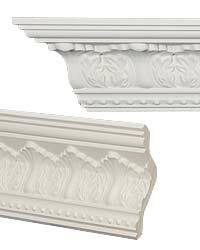 Extraordinary detail makes this collection of crown moldings truly exceptional. 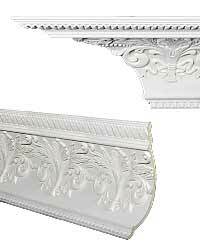 We have over 140 styles for you to enjoy, each reflecting a classic motif from cultures around the world. 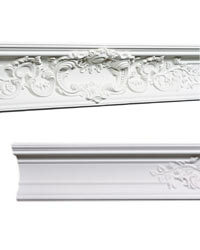 There's a crown perfectly suited for every venue: from homes to hotels, great room to grand halls. 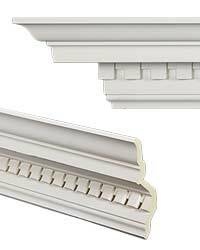 Explore our selection and find the one that's just right for you!